Visite guidée en anglais : St Mandrier, Toulon Naval's bay highlights Agenda - Office de Tourisme Provence Méditerranée - Vos vacances commencent ici ! Lieu du rendez-vous : Route du sémaphore, entrée du cimetière franco-italien. 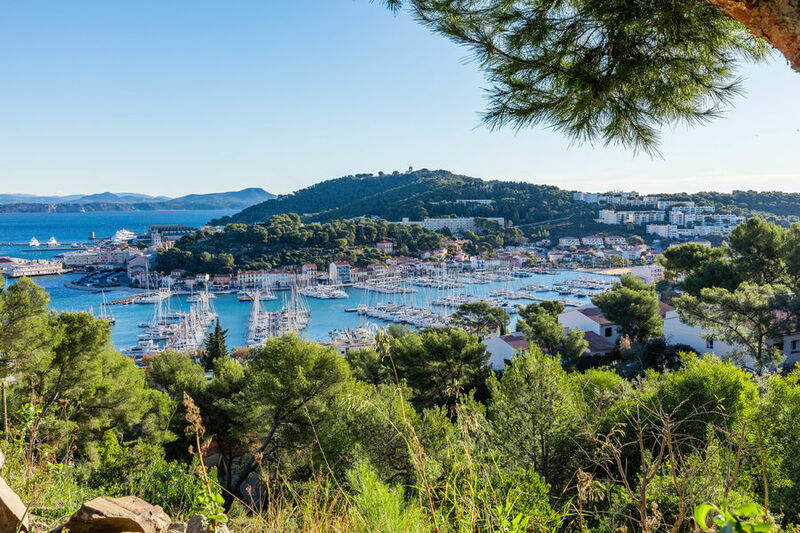 A discovery of the ancient islet south of Toulon's Bay and landscape. From the gardens of St Mandrier National Naval cemetery meet the great events of the Mediterranean conflicts : 1783 Bonaparte counterattack for the defense of Toulon's Bay, then to the 1803 Napoleon's best commander Pyramide mausoleum to the site of quarantine for Champollion back from the Campaign in Aegypt in 1829. Some important or simple soldiers graves will lead you towards the history of the Mediterranean 1914-1918 conflicts and members of the franco-italian resistance and the Landing of Provence, ending up with the liberation of Toulon in August 1944. A panoramic evocation of the great mediterranean sea historical events. Complément de tarif : 12 €. Billetterie en vente dans nos accueils.